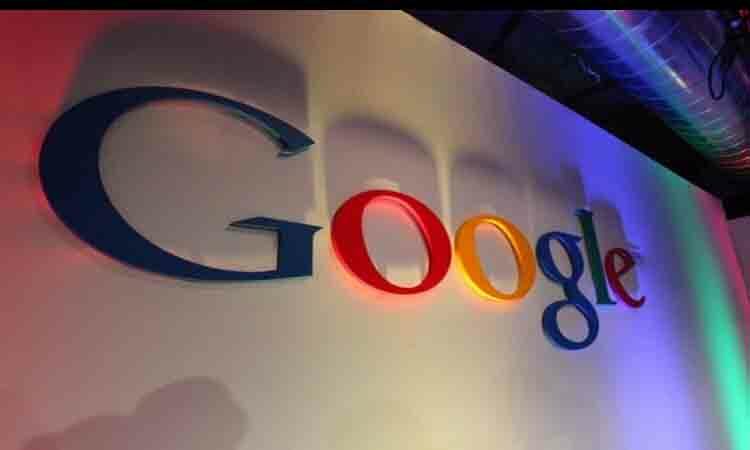 San Francisco, March 16 (IANS) Google has added the ‘Translate’ feature on its third-party keyboard — Gboard — for iOS users to allow them to type and translate text into different languages. Supporting 103 languages, the Google Translate on Gboard is available on version 1.42 of the keyboard and on iPhones and iPads running iOS9 or higher, Engadget reported on Friday. The feature was overdue for iOS users since Gboard had supported translation on Android since 2017. “Google has been steadily adding languages to Google Translate, and we can expect the feature to continue to grow on iOS,” the report added. Gboard already supports 685 languages for typing.